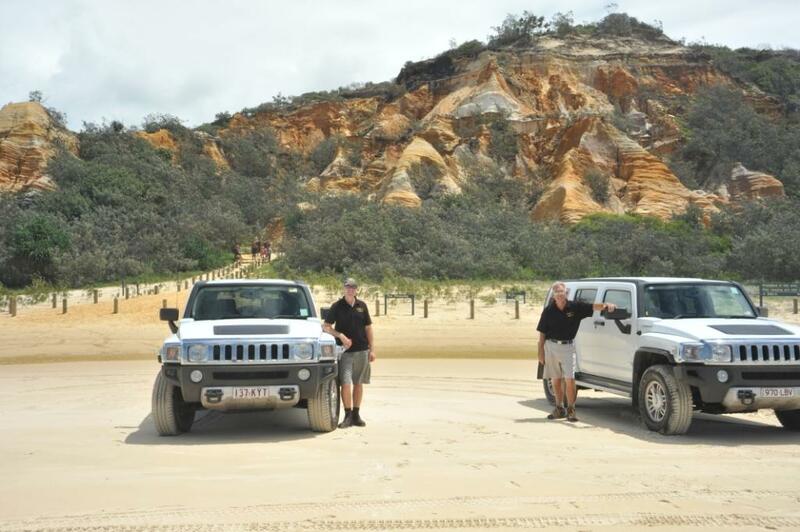 Fraser Experience's day hummer tour to Fraser Island promises a incredible way to get up close and personal with the Islands many attractions, and do it in style. No other company offers the exclusiveness of a Hummer and small group size of a maximum of 4 guests per Hummer. Providing the very best in personalised service from our experienced and friendly guides.